Location, Location! 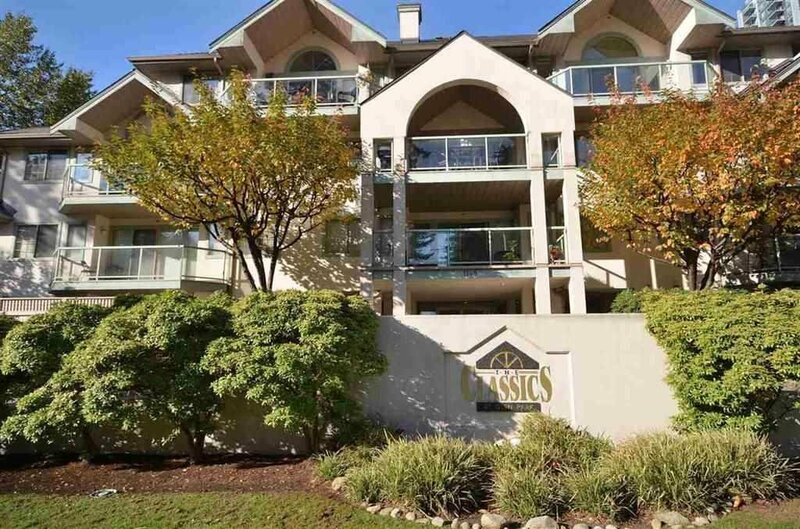 Across the street from Glenn Park and minutes to Lafarge Lake, shopping, restaurants, rec centre, Douglas College and the new Skytrain Evergreen Line . The building envelope needs work and the suite is in need of total updating; floors, paint, appliances and more but is priced accordingly. Spacious layout with bedrooms on opposite sides, gas fireplace and huge garden patio with outlook to green space. Only 1 rental allowed, full - pets up to 25 lbs or 15 inches permitted with council permission.